BERKELEY, Calif. (KGO) -- Cal quarterback Jared Goff has announced he will enter the NFL draft and forgo his senior season. 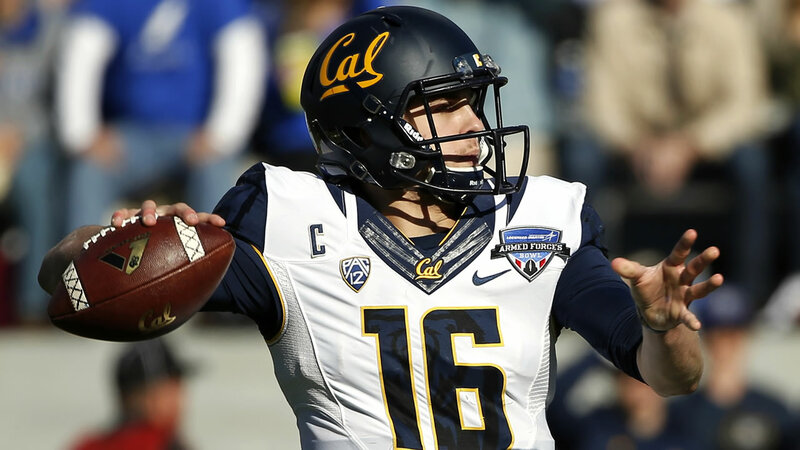 On Tuesday, Goff threw six touchdowns against Air Force in the Armed Forces Bowl. Some analysts project Goff to be the first or second quarterback selected in the draft in April and could be a top five in the first round.